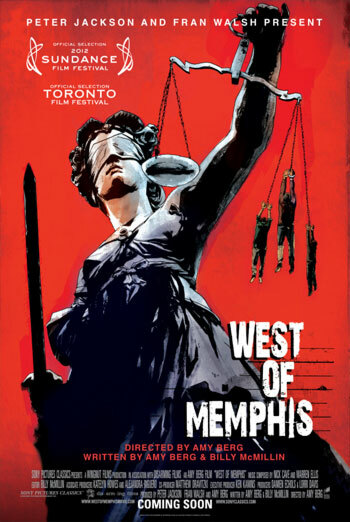 WEST OF MEMPHIS is a US documentary questioning the evidence that led to the conviction for murder of three teenage boys in 1993. There is strong language ('f**k'). Evidence is presented that suggests the young murder victims were also sexually assaulted. In this context, there are verbal references to genital mutilation, torture and non consensual sexual activity. There are also verbal references to the sexual abuse of children. Other issues include references to drug misuse.